The PM has been out west these last few days. 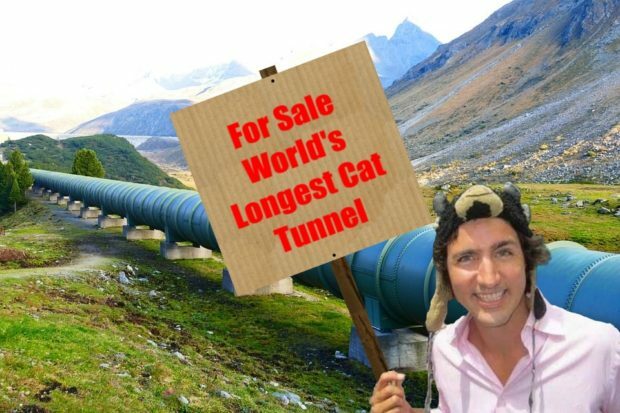 Part of that was picking up cash from a swanky Liberal fundraiser in Vancouver and part of it was trying to assure Canadians he will get the Trans Mountain expansion built. But will he really do it?